Ink Pens - David's Pen Handcrafted writing instruments and turnings. 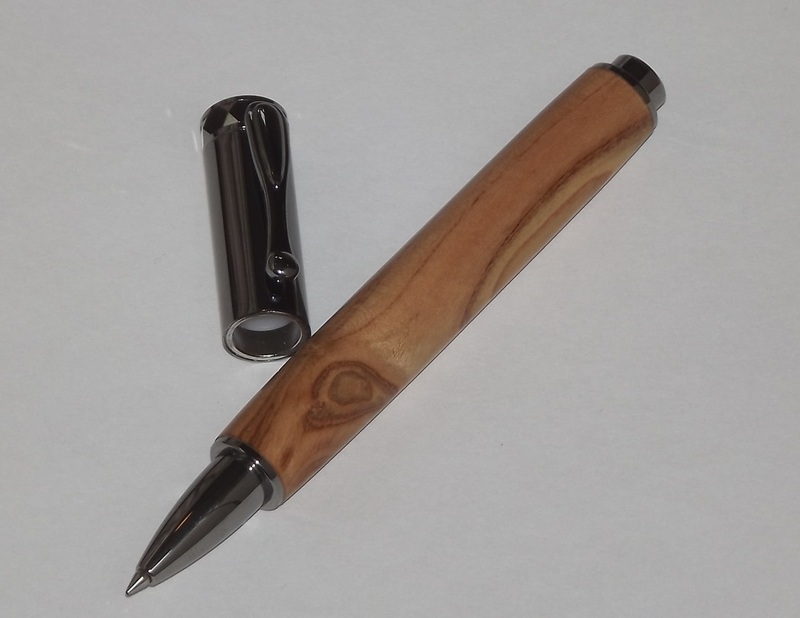 Rollerball pen made with pear wood. Uses a magnet cap. 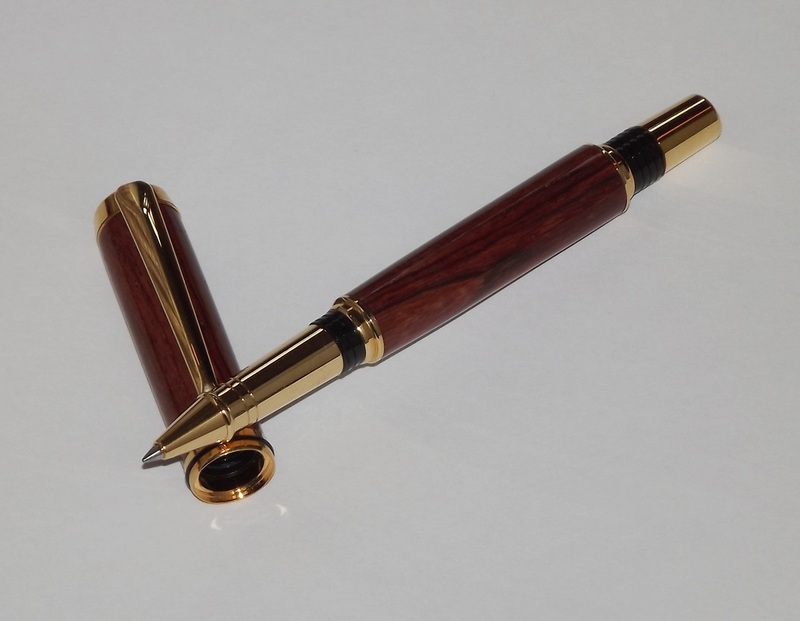 Rollerball pen made with Honduras Rosewood. Twist on cap in gold plating. Fountain pen made with Honduras Rosewood. Twist on cap in gold plating. 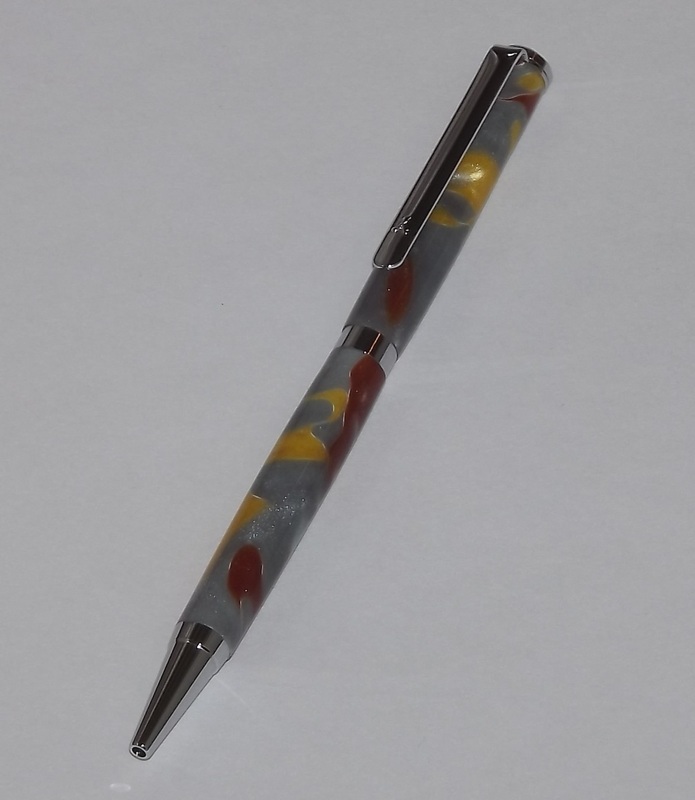 Twist style pen made with colorful acrylic. Durable long lasting chrome plating . Twist style pen made with colorful acrylic. Durable, long lasting chrome plating. Twist style pen made with Dymondwood ( Colored layered wood ). Gold plating . Twist style pen made with Cherry wood. Durable, long lasting chrome plating.